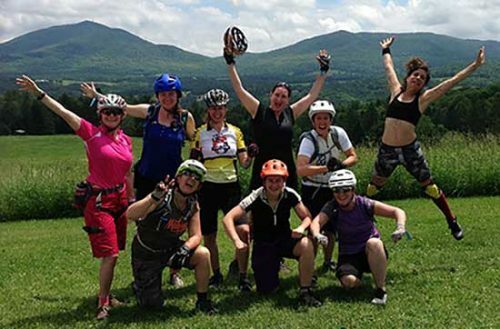 This 1-day skills clinic in Pittsfield MA is for you if you’d like to learn how to handle more of the terrain and obstacles so you can stay on your bike more and have more fun. 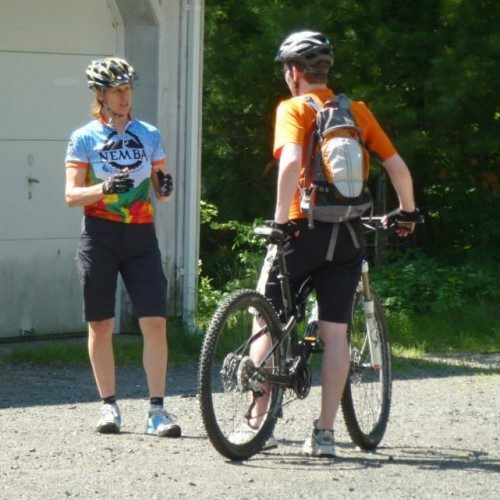 In our clinics mountain bikers learn the critical skills to ride safely and in control. 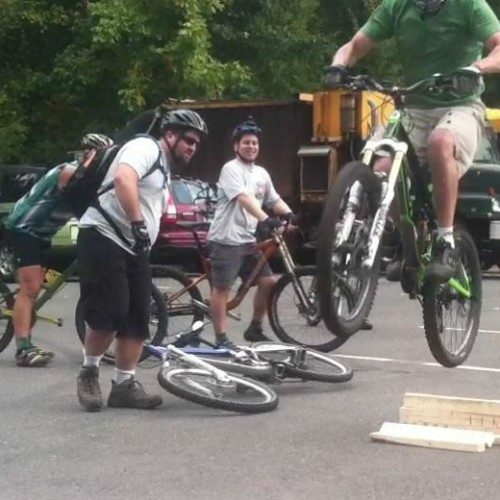 With confidence built up we then add the maneuvers that make mountain biking so much fun. Click on the image below for more information. Reserve your place with your payment then complete the Registration Form. 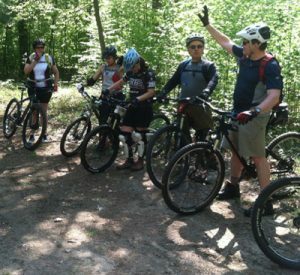 With two levels of MTB skills clinics in Pittsfield MA you’ll build up your confidence and skills quickly! As with any sport, you’ll have the most success, and the shortest learning curve, when you learn the basic skills, or fundamentals, first. Once the fundamentals are in place and there’s a good foundation to build upon, you’ll have a much better time developing the maneuvers. Contemporary American cuisine with gastropub influences. Berkshire is the local NEMBA chapter. 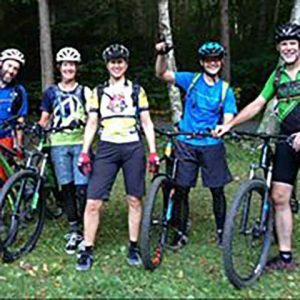 Berkshire NEMBA Facebook page for local rides and information. Your source for the best outdoor gear, advice and community in the Berkshires.